Healing Touch is an energy medicine therapy that supports a person's natural energy flow by clearing, opening and balancing the body's energy centers. 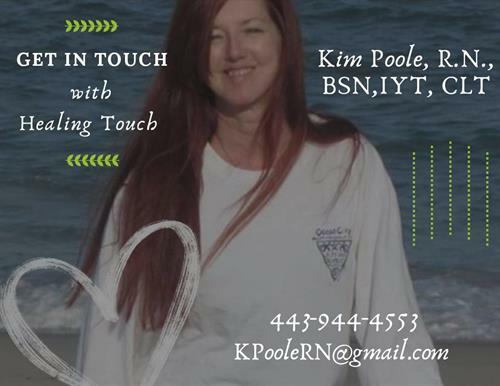 Presented by Kim Poole, RN. This seminar is free but spaces are limited - please call 410-641-7052 to pre-register.